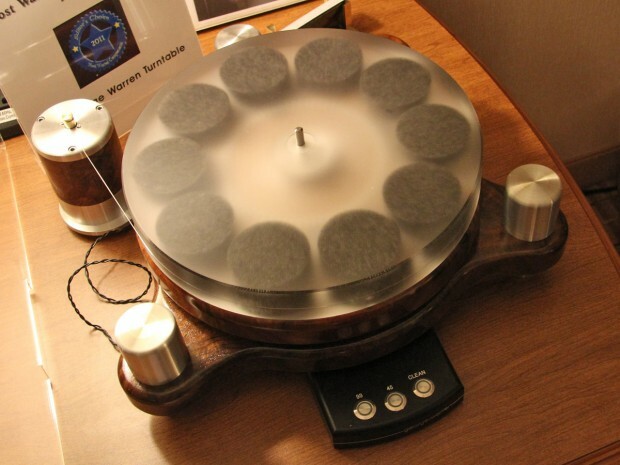 Spin-Clean had a great time earlier this month at Rocky Mountain Audio Fest 2012. Sound and Vision Magazine takes a look at the highlights. ← Thanks, Blue Heaven Studios!